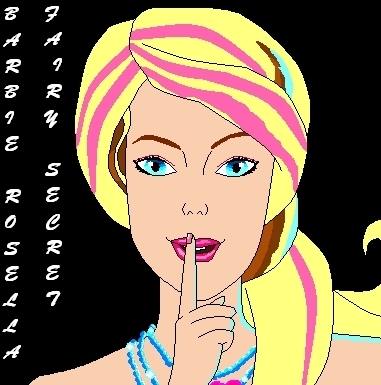 Barbie: A Fairy Secret (MS Paint). Took me half an hour, but look! PERFECTO! I didn' work really hard in this one, but I would really like to know what ya'll think about this!. Wallpaper and background images in the Barbie-Filme club. Took me half an hour, but look! PERFECTO! I didn' work really hard in this one, but I would really like to know what ya'll think about this! OMG it's really great! It's so hard work, I know.